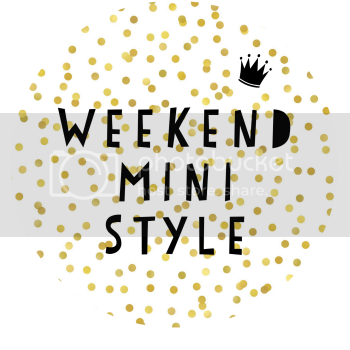 It's weekend style time again, I can hardly believe it! Where do the days go? The 2 outfits this week are just lovely. The first one, the dress I just plucked out of the wardrobe and realised she really hasn't worn it much which is a real shame as it's now a little tight on her! Oh well at least we got another wear out of it, albeit with a long sleeved vest covered in fairies that doesn't go at all, ha. I love the dresses from M&S, they are so beautifully made and always have such a fabulous underskirt to them. It's quite summery so just popped a pair of thick tights underneath and the mismatched vest, haha. The next little outfit is the other new set that I purchased from Boden, you can see the other set here. As I mentioned last week I loved the little bird set so much I had to get the floral set, they are so gorgeous! I think you can tell that Elarna is pretty chuffed with both outfits bless her! What do you think of the outfit choices this week? 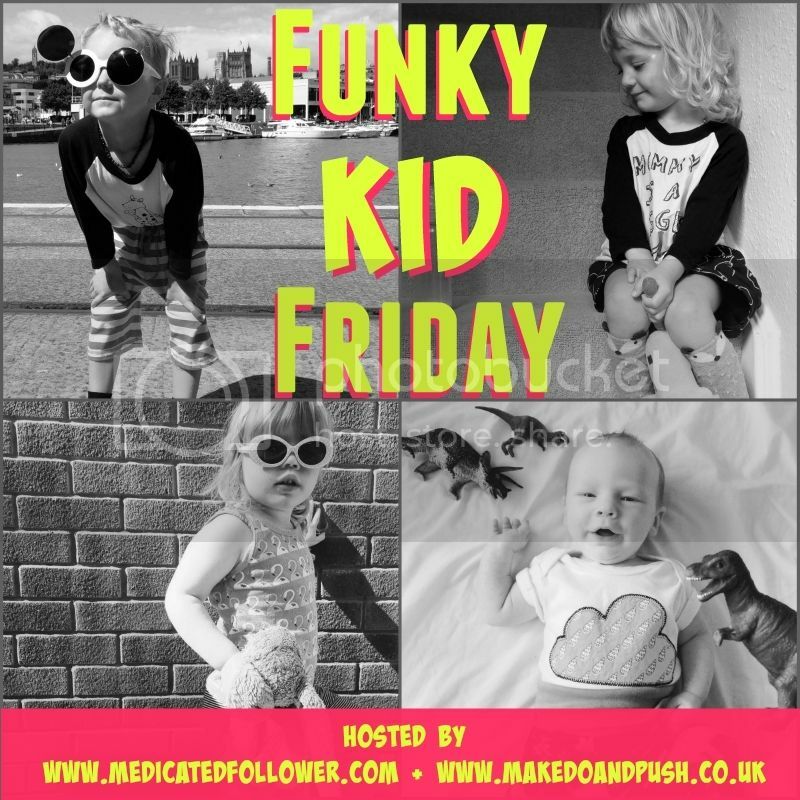 Thanks for linking with #WhatMyBabyWore - I will hopefully see you there again this week.